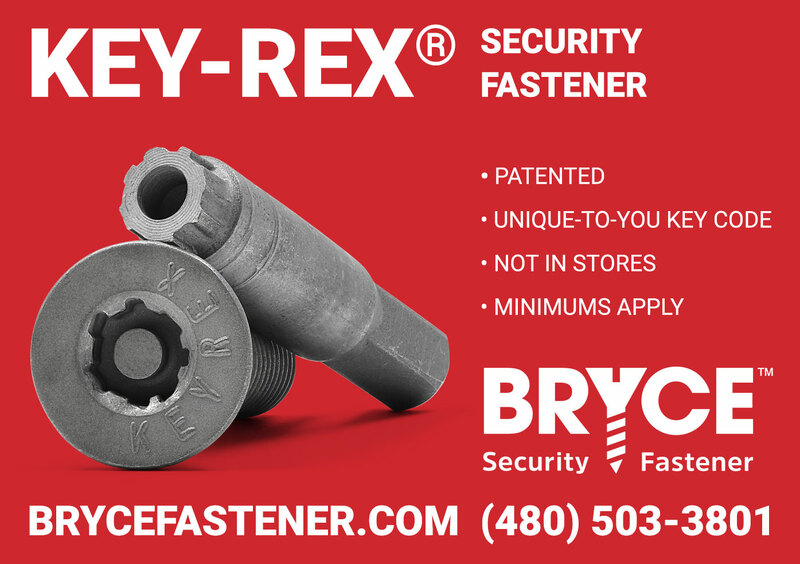 With Key-Rex®, you'll be the only one with the bit to your custom fasteners. Rather than using generic security fasteners with bits that can be purchased just about anywhere, you'll have a custom keyway that's unique to you, turning your fasteners into secure locks. Your Bryce Key Code ID™ keyway will be one of over 55 billion (yes, billion) variations possible, which means nobody else will have a driver bit to match. Give us a call, or submit a quote request, and we'll get back to you as soon as we can with pricing information. Just like your keyway, every project we do is customized to the client. Let's get started on your security solution today.